LONDON, Ohio — The Bishop Rosecrans girls soccer team had a spectacular regular season, and an improbable playoff run. However, their season came to an end Tuesday night against Cincinnati Country Day. The Lady Indians defeated the Lady Bishops 7-0. 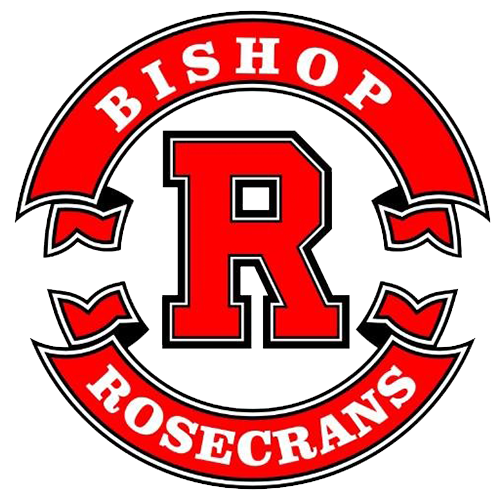 Bishop Rosecrans still finishes the season as Regional Champions and with their first ever Final Four appearance.